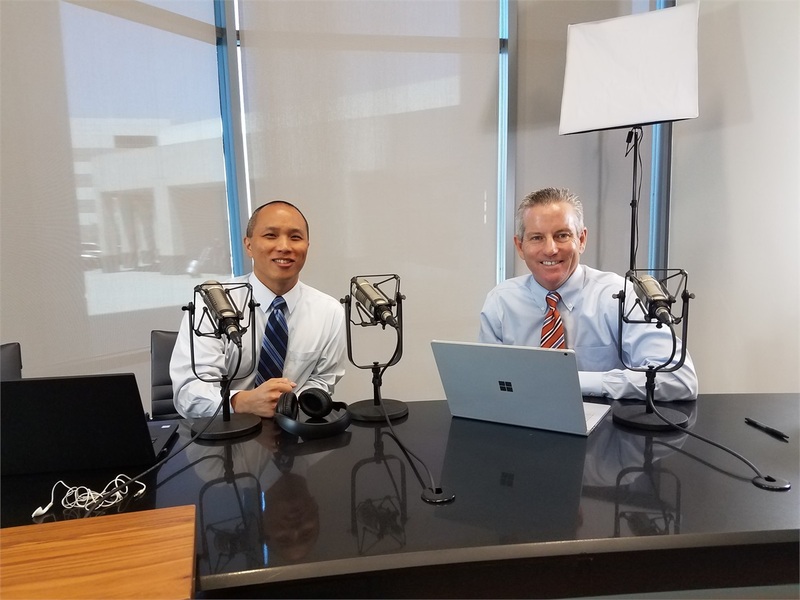 In this episode of The Jeff Motske Show, we discuss the changing trends in planning for your financial future. I covered a variety of topics including how the financial services industry has evolved over the last 20 years, my style of communication with clients, and balancing what you can spend vs what you should spend. If you are short on time, my portion begins around the 36 minute mark. Listen to this track online now!